 Since 2001, MedBest has been successfully placing top C-Suite level executives within the industry of long-term senior care based on carefully identified skills, qualifications, and personality factors. A ship cannot sail without a captain, a plane cannot fly without a pilot, and a healthcare facility cannot run without executive leadership. Executive positions are some of the most difficult positions to fill within the hierarchy of staff. To build an effective team, and to avoid the common pitfalls of hiring new executives, the needs of your organization must be met with the level of experience and skills offered by executives. Why Use MedBest To Recruit the Perfect Senior Executive? 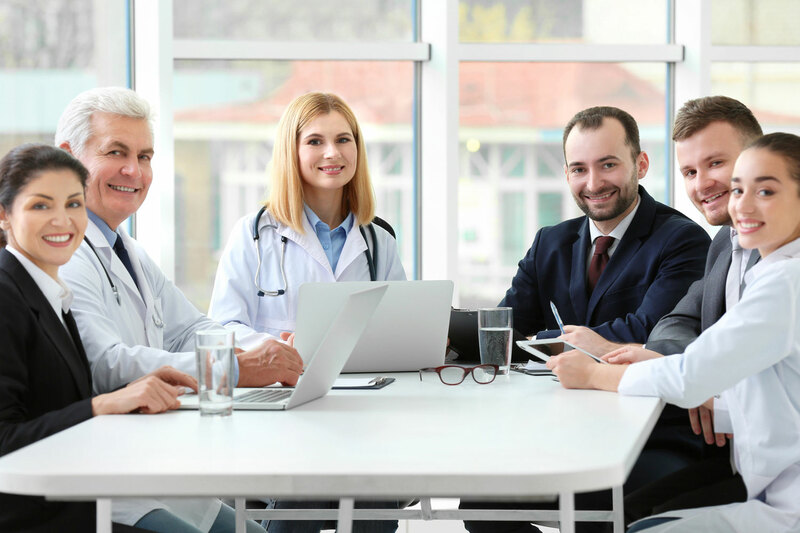 Finding a C-level executive in the specialty area of long-term senior healthcare is unique. The C-level executive’s ability to be successful in the position forms the backbone of the healthcare facility. The experts at MedBest are more than just recruiters. We offer 83 combined years of hands-on experience in the niche of long-term senior care; we are executives, placing executives. Extensive research on a our clients and their company’s culture to determine the requirements and objectives of the position we are filling. 80 candidates may be screened, however only a select few will be recruited, interviewed and qualified. In-depth background and reference checks are made. In person interviews are scheduled between the client and the elite candidates. Unlike many recruiting firms, Medbest acts as an adviser not just a hiring agency. We have a comprehensive evaluation method that aids clients in the decision making process. Clients usually only need to interview two candidates before one is presented with an offer. Because we focus on quality and not quantity, our clients save valuable time and avoid the headache of screening dozens of potential candidates. After a candidate is hired, MedBest ensures that the talent is secured and retained, and follows up with both parties in 3-months. Taking the recruiting process to the next level, our MedBest Premium service intensely screens clients for behaviors and personality traits to ensure that the perfect candidate is placed in the ideal position. This also creates the ability to reduce conflict with future employees by proactively learning their communication style and individual motivators. When fully implemented, MedBest Premium boasts an incredible 92% long-term retention rate. For those who are looking for a position in senior healthcare, our job board is full of great opportunities to find the perfect match for your skills.